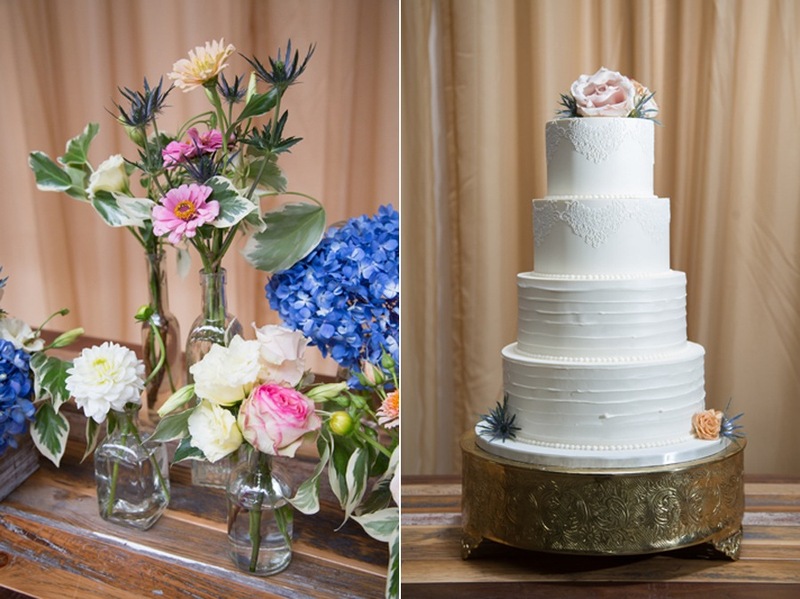 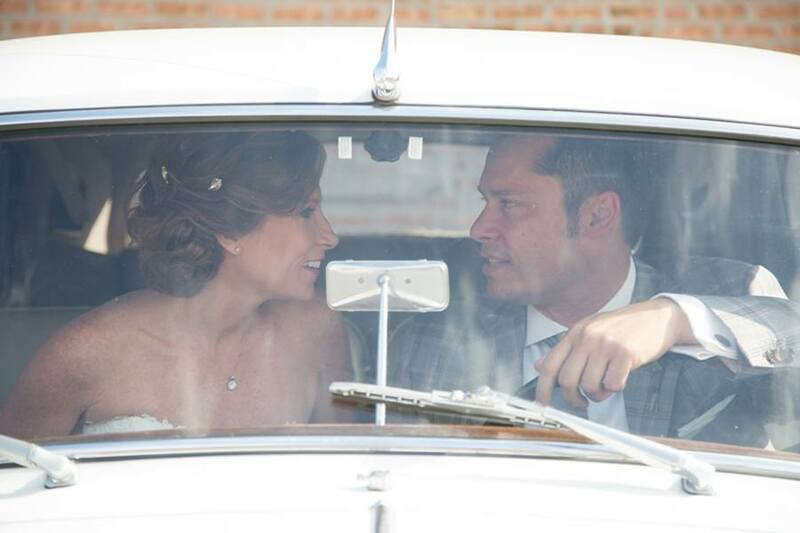 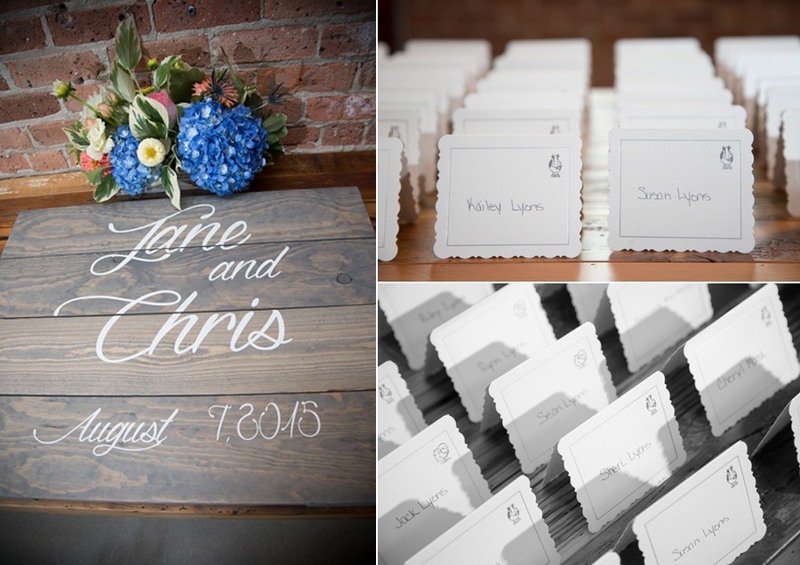 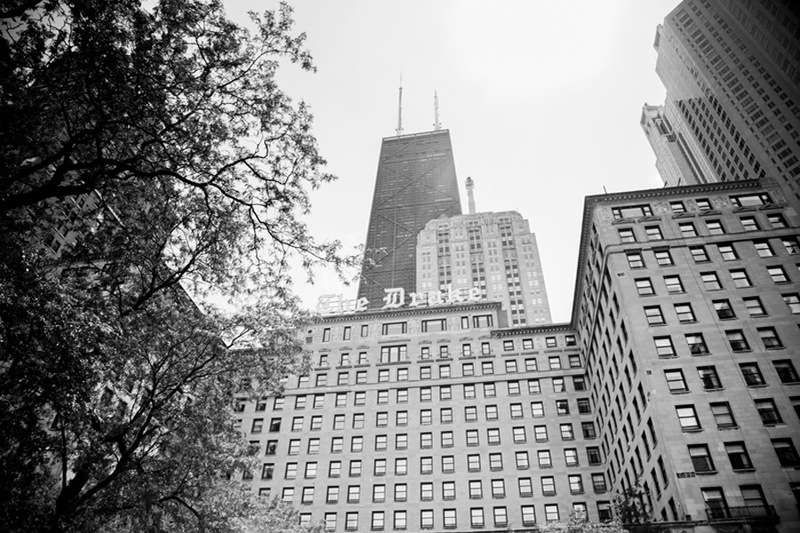 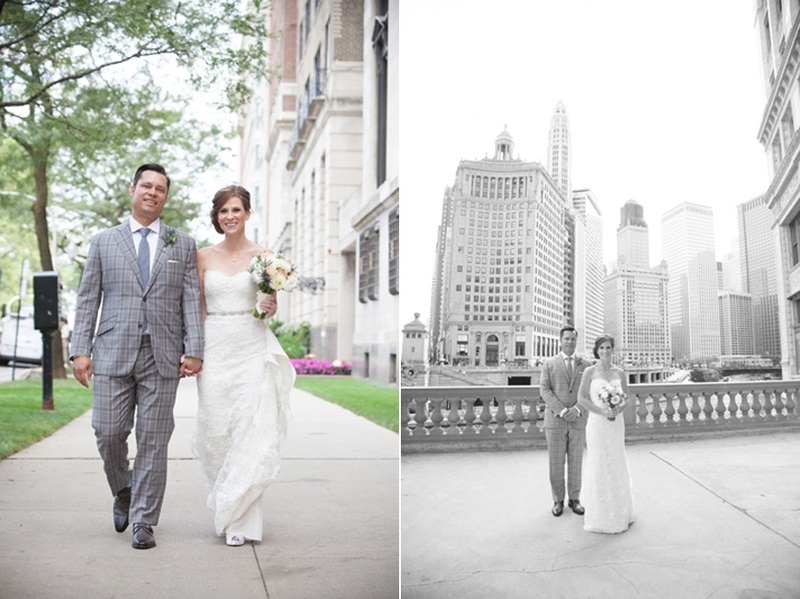 Last August, we had the pleasure of working with Jane + Chris on their Ovation Chicago wedding. 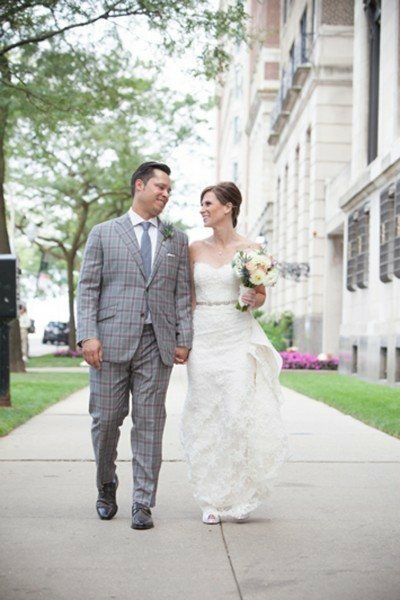 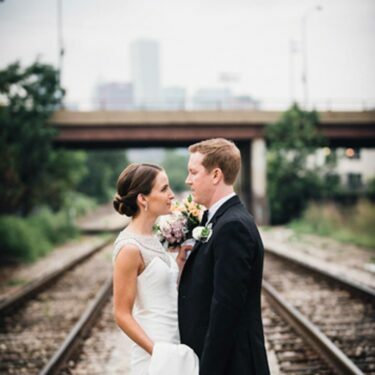 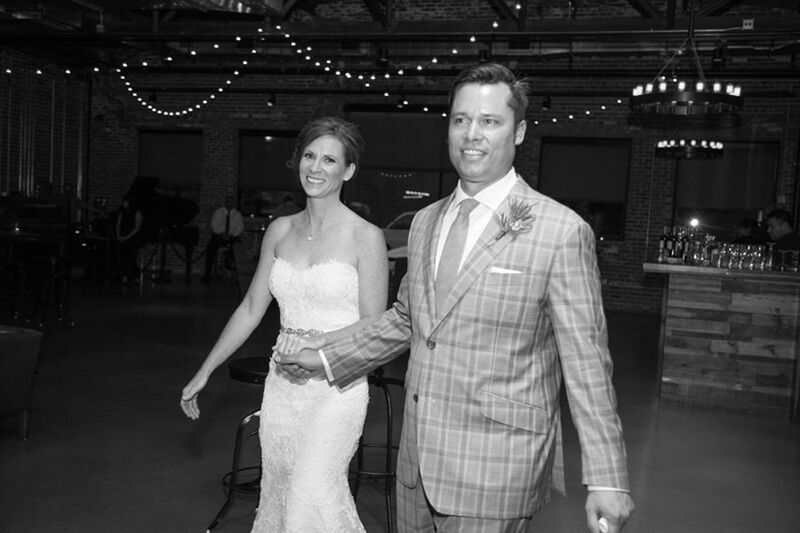 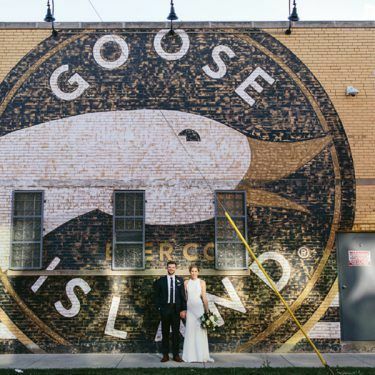 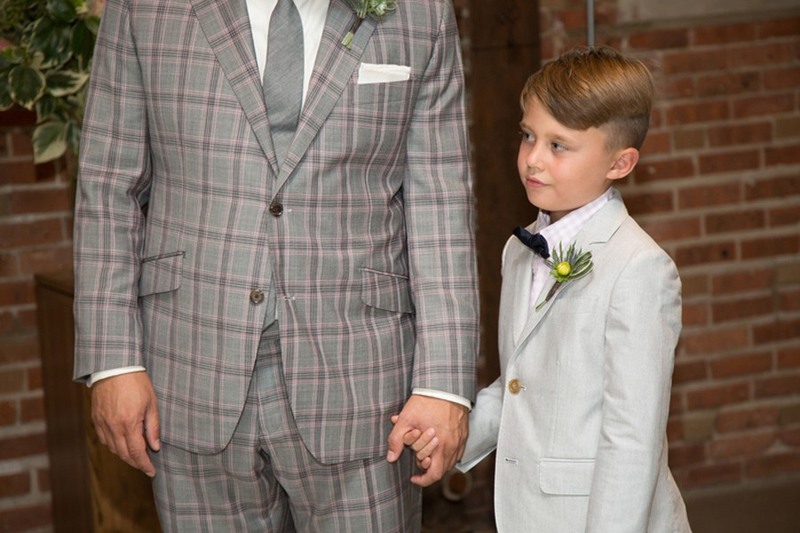 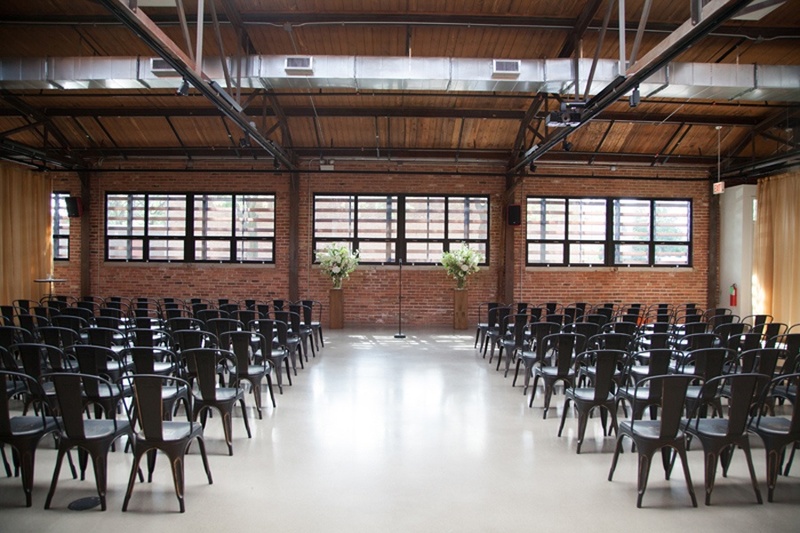 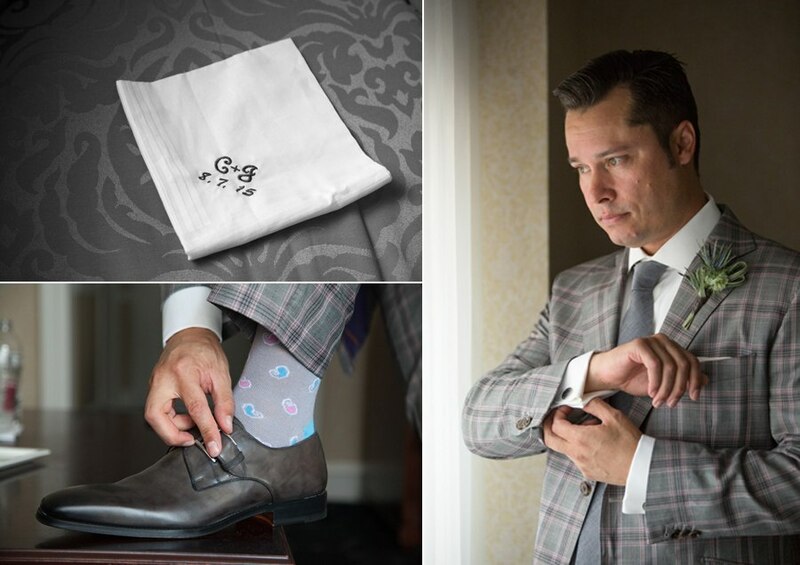 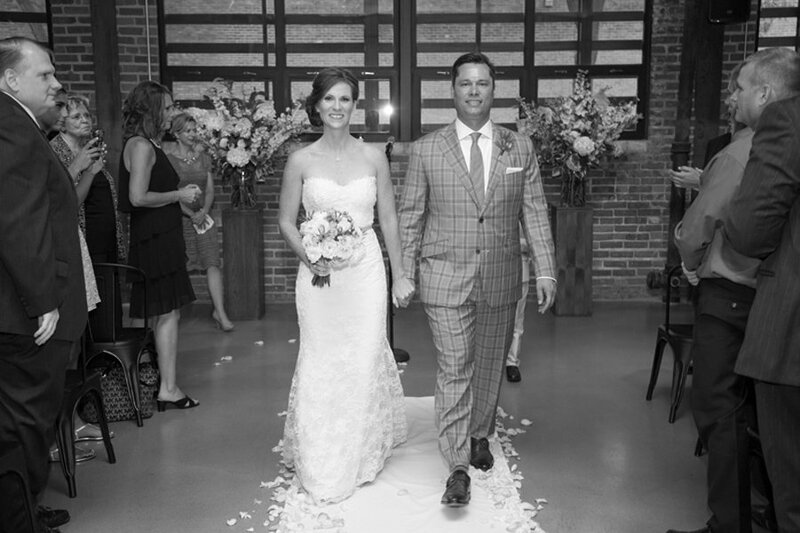 Ovation Chicago is one of our at one of our favorite new venues and Chris was a groomsman in one of 2013 weddings (and one of the most helpful groomsmen we’ve ever met), so we were thrilled to team up with him again and meet his beautiful bride, Jane, who we adored just as much. 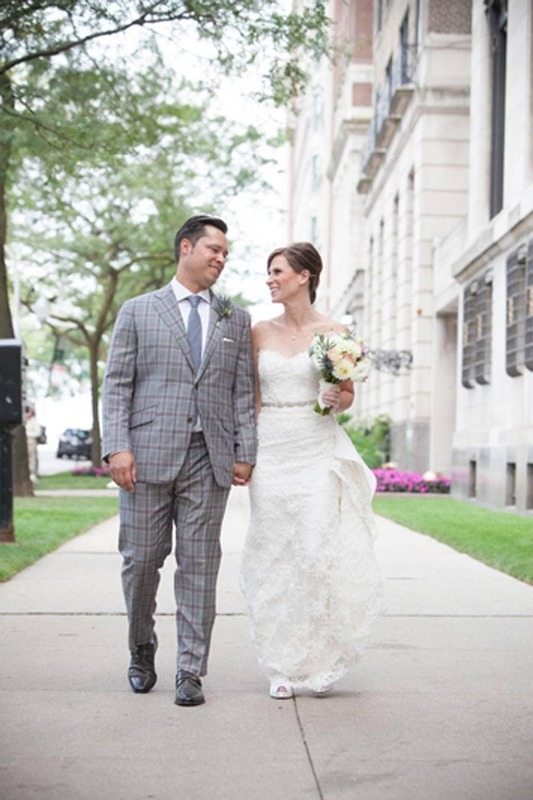 Jane + Chris started their day getting ready at The Drake before headed across the street for first look photos in the gardens. 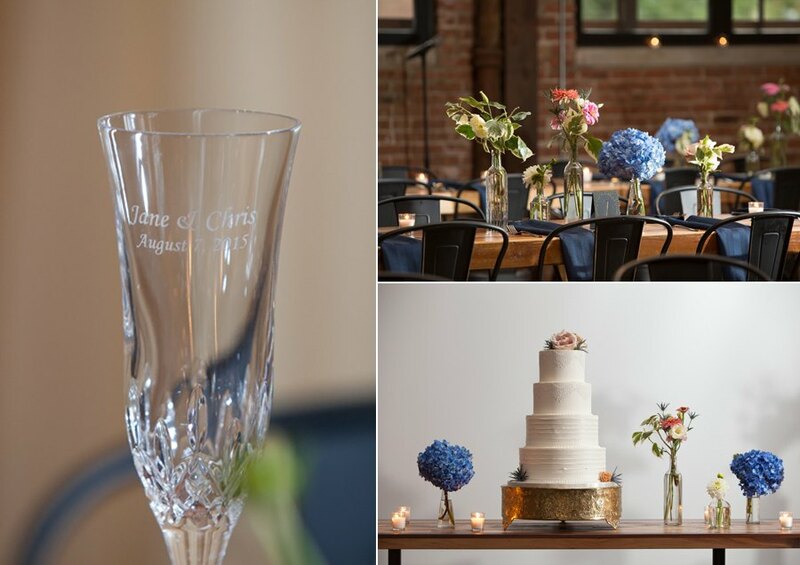 It was a beautiful day for their Ovation Chicago wedding and we were thrilled to work with some of our favorite vendors to make their day absolutely perfect. 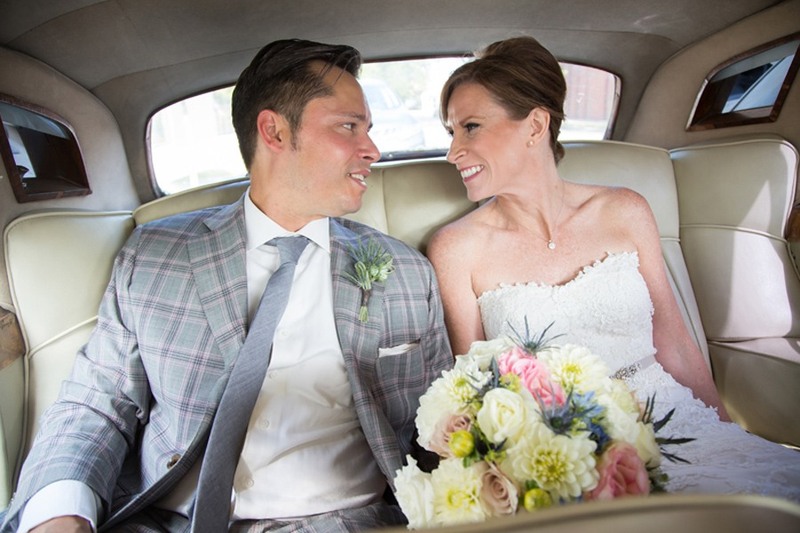 Plus, we love any wedding that ends with a tamale truck!